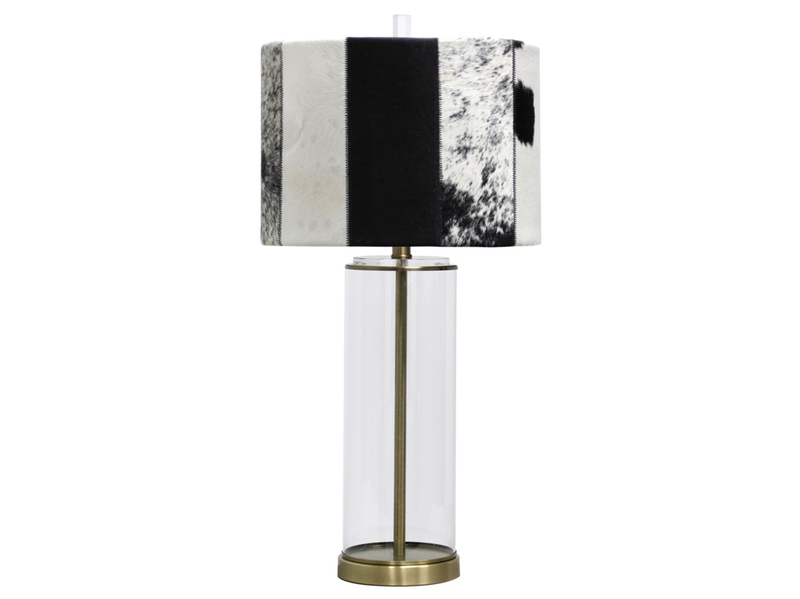 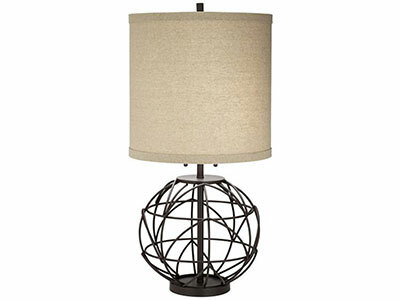 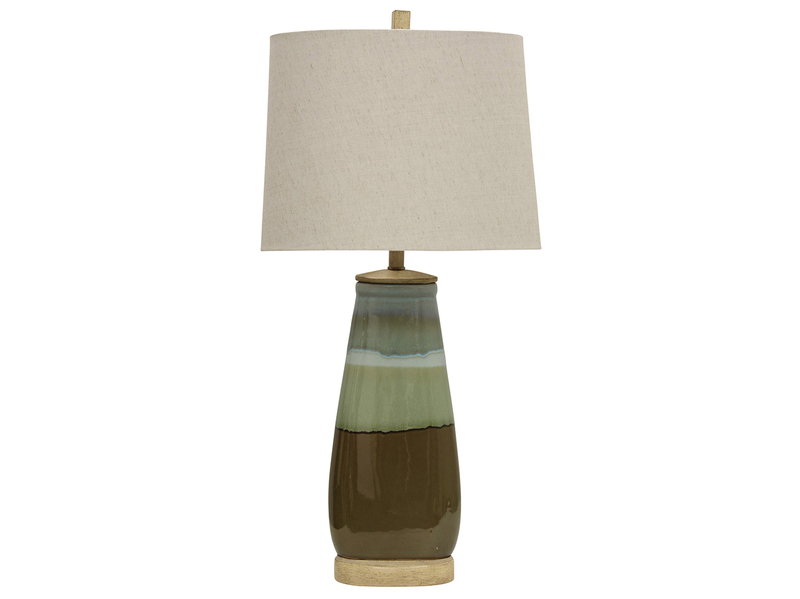 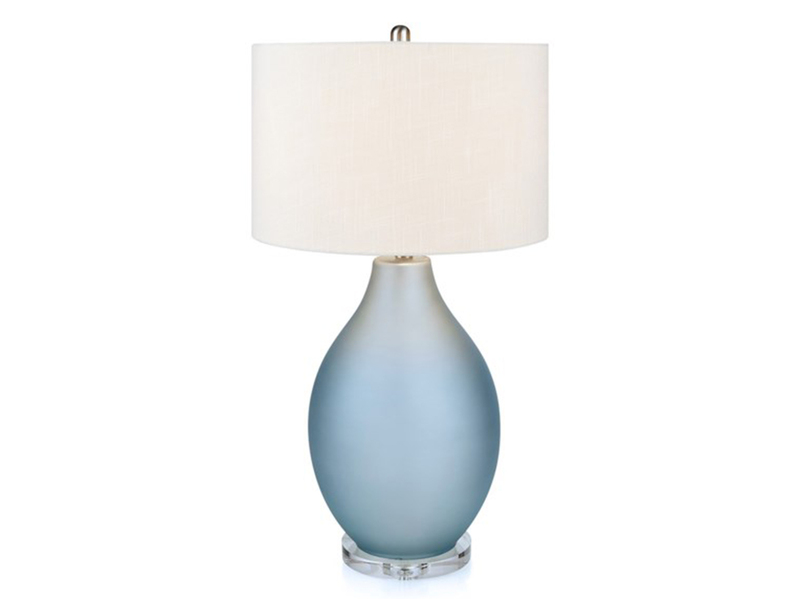 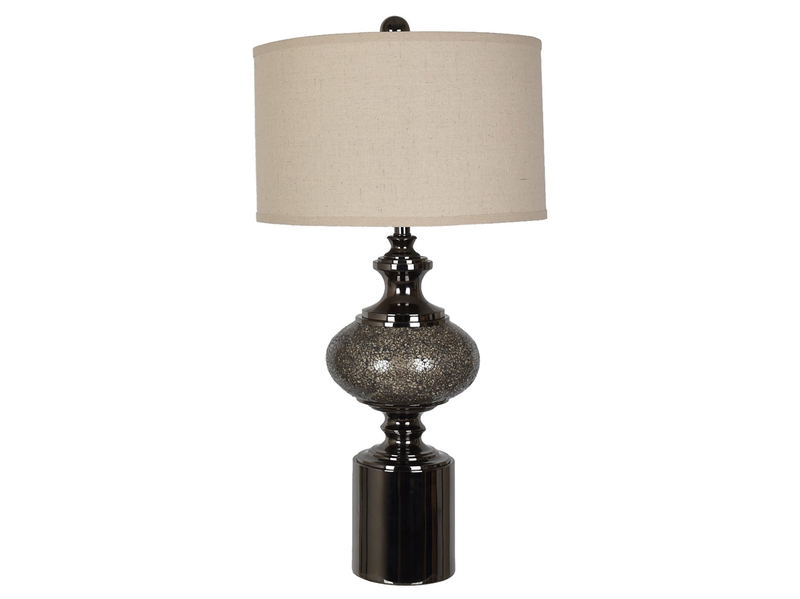 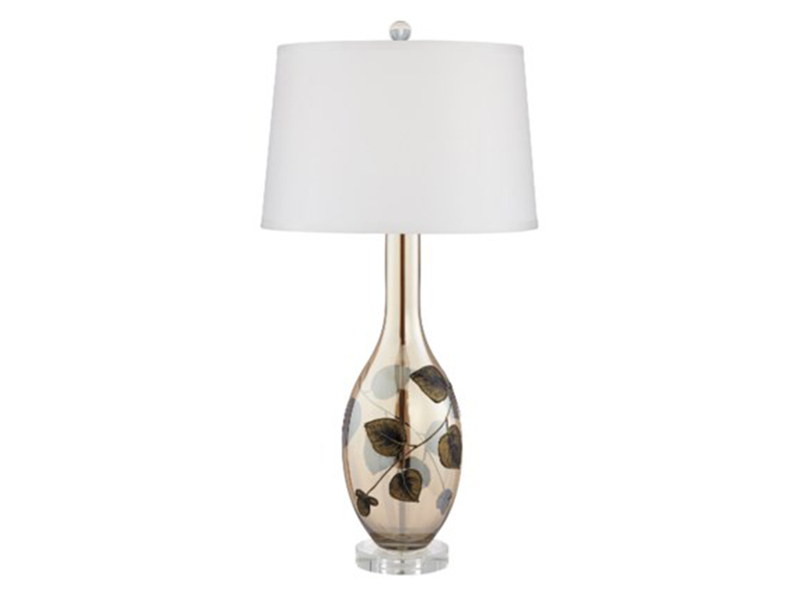 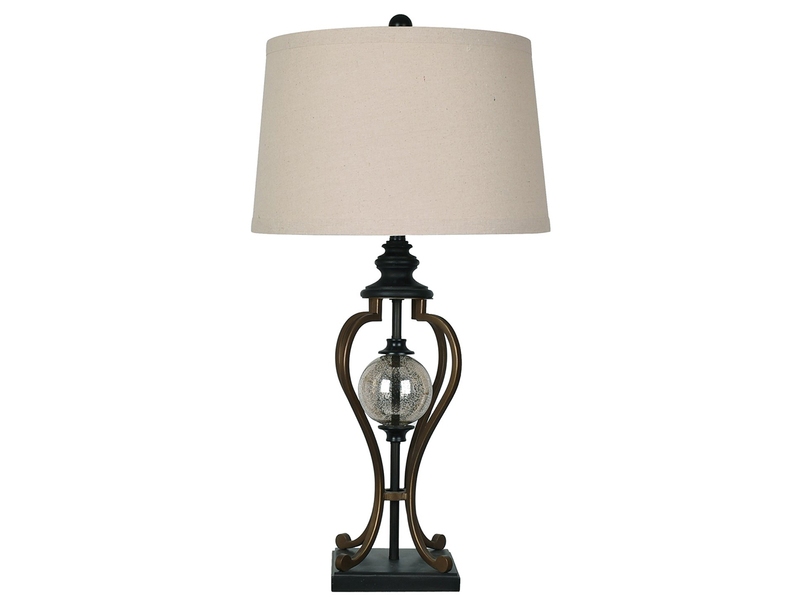 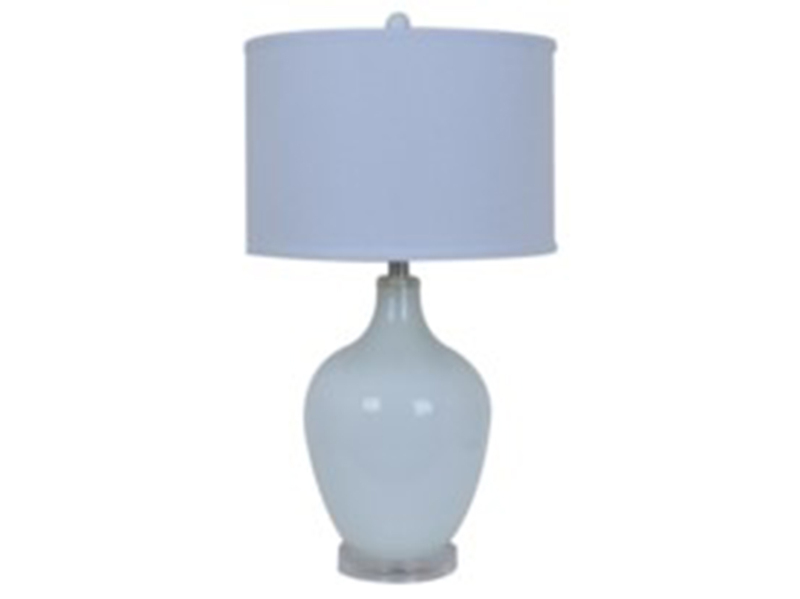 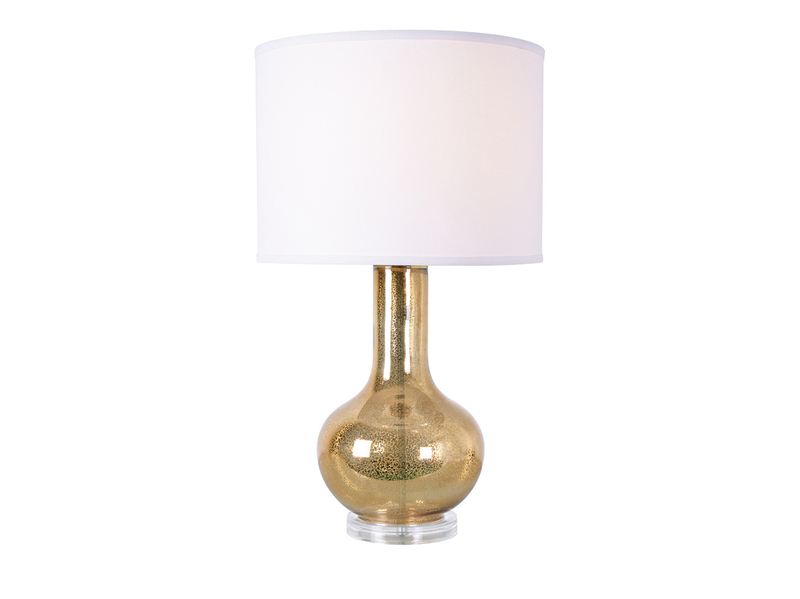 Place the Luna Artesian table lamp in your bedroom or living room and see it cast a soft glow for a homey ambiance. 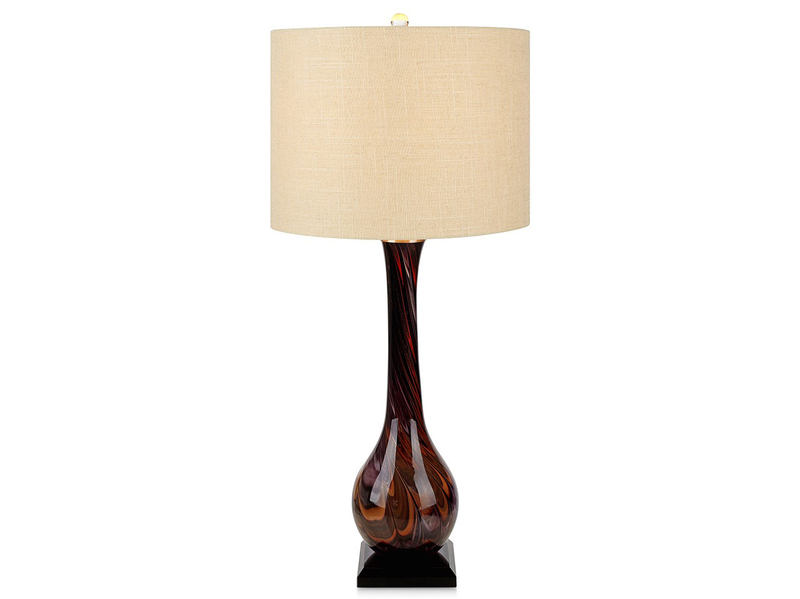 It features an artisan glass body with beautiful amber swirls and a tall, slender neck making a stunning focal point for your interior. 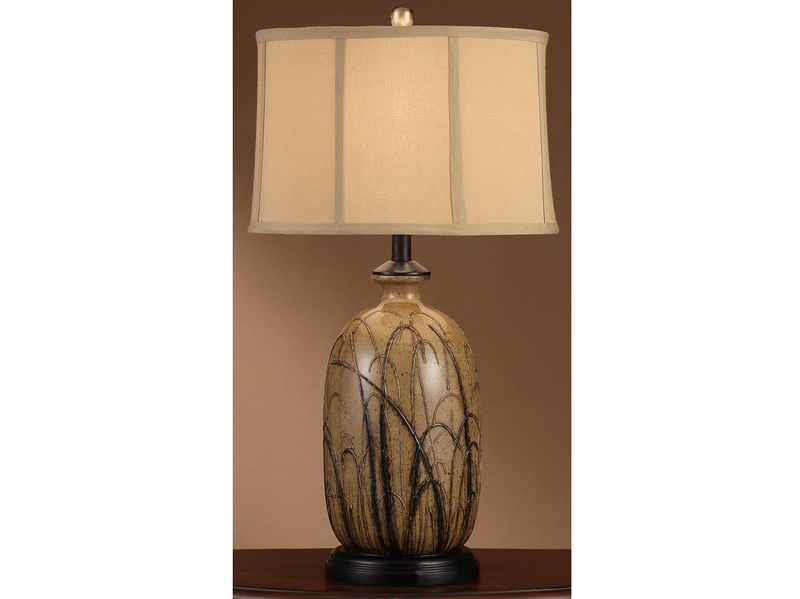 Its beige linen shade diffuses the light and blends well with different styles and color schemes. 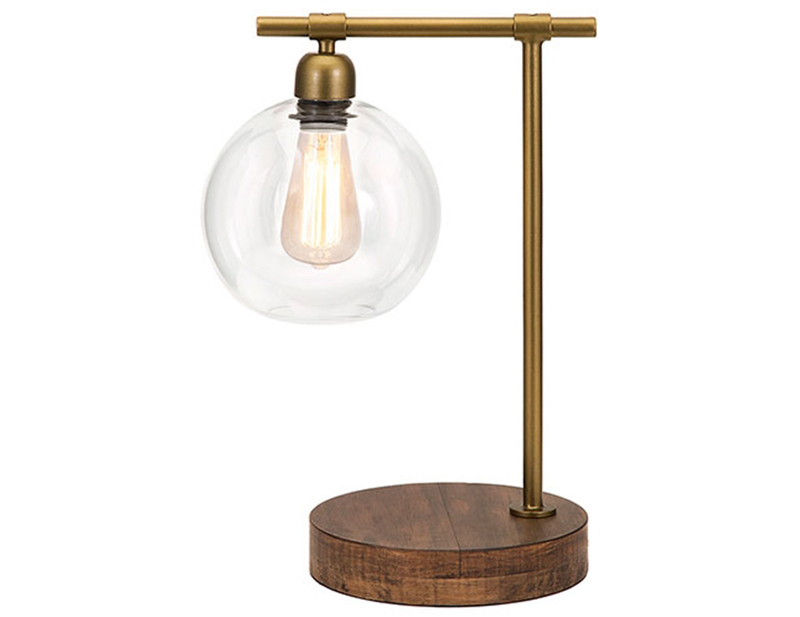 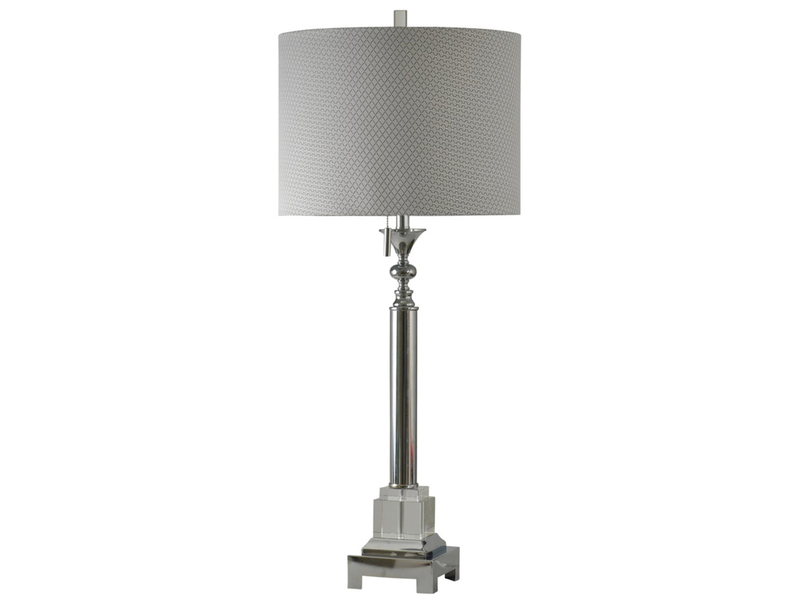 A flat base keeps the table lamp steady on even surfaces.